At the World Luxury Hotel Awards in Bali over the weekend, The Gaia Retreat & Spa in Byron Bay received the top award of 2018 Global Hotel of the Year, which was founded in 2005 by Olivia Newton-John, Gregg Cave, Ruth Kalnin and Warwick Evans. 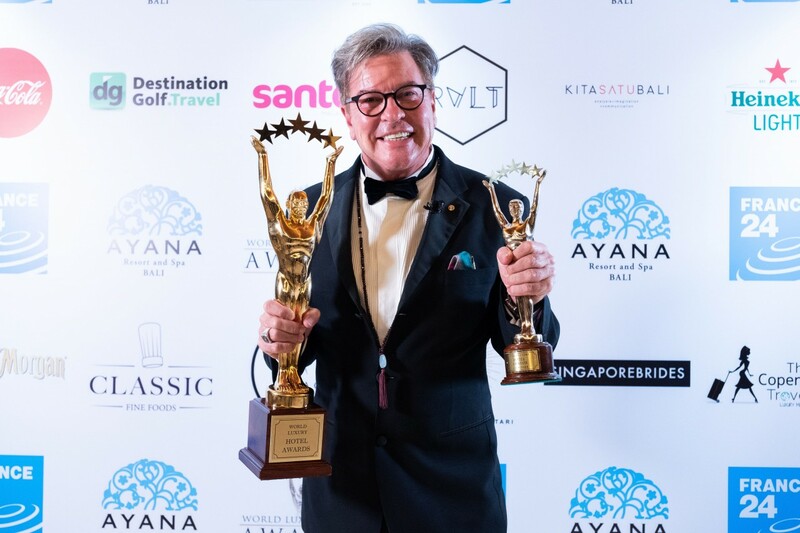 Saturday night at AYANA Resort & Spa, Bali, Indonesia was the venue of the prestigious black-tie event celebrating the 12th anniversary of the World Luxury Hotel Awards. Over 360 guests flew in from around the world to attend the event, which awarded the world’s finest hotels for their luxury offerings and exceptional service delivery. The awards ceremony showcased luxury hotels and resorts in over 100 categories on a Country, Regional, Continent and Global basis. Byron Bay's Gaia Retreat & Spa received the top award of 2018 Global Hotel of the Year. Founded in 2005, Gregg Cave, Ruth Kalnin, Olivia Newton-John and Warwick Evans set out as a close-knit team to realise a shared dream, offering the highest of standards and service excellence, true to the World Luxury Hotel Awards overall winner criteria. Gregg Cave, Co-Owner and General Manager of Gaia Retreat & Spa proudly collected the award on stage. Ovolo Hotels has also taken home two prestigious awards cementing it as one of the most disruptive and leading design-led hotel collections in Australasia and East Asia. Ovolo Woolloomooloo (Sydney, Australia) was named “Luxury Boutique Hotel of the Year” in Australasia whilst Ovolo Southside (Hong Kong) was named “Luxury Design Hotel of the Year” in East Asia. 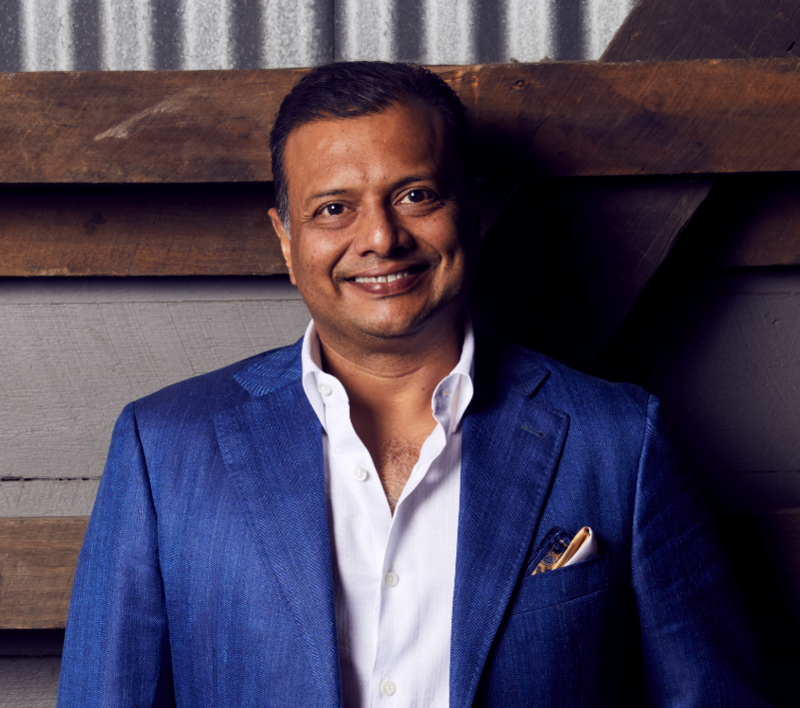 Ovolo Hotels Founder and CEO Girish Jhunjhnuwala said when Ovolo began its journey in 2010, he challenged the industry with the vision to create unique hotel experience which pushed the boundaries, Ovolo is constantly evolving and challenging the status quo, these two awards reflect this. 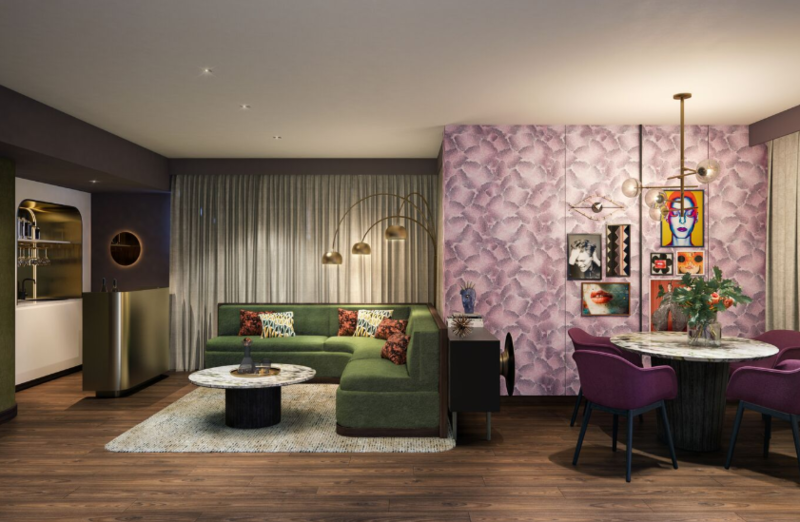 While Ovolo The Valley will open on 29th November 2018, Ovolo is tipping The Valley will attract people from all walks of life by creating an environment that enables guests to enjoy their utmost level of comfort when taking in the unique experience – whether it be a work conference, gala event or weekend stay-cation. The launch of the new Ovolo The Valley will mark another milestone for the designer hotel collection behind two of Australia’s top five hotels, and the second Queensland hotel to fall under its design- lead hotel group, following the successful opening of Ovolo Inchcolm in Brisbane’s Spring Hill earlier this year. Click here to view the full list of award winners from the 2018 World Luxury Hotel Awards.